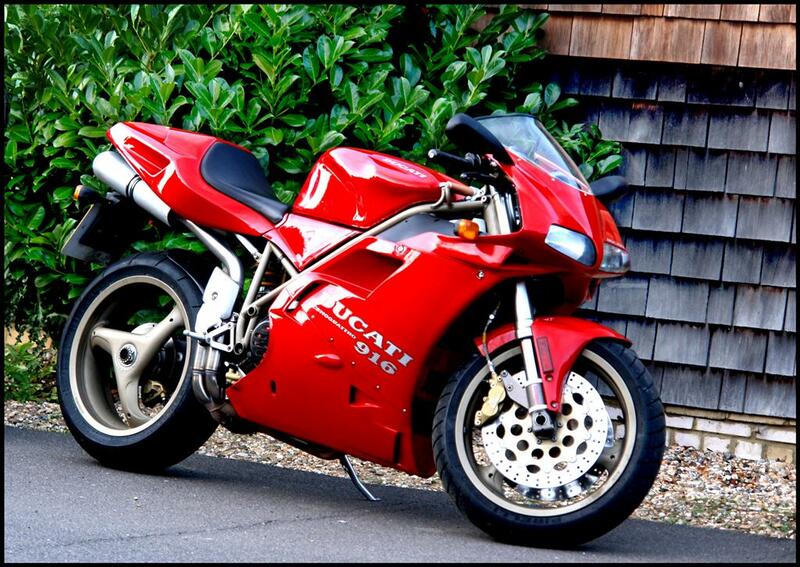 The legendary designer behind the Ducati 916 and MV Agusta F4 has died. 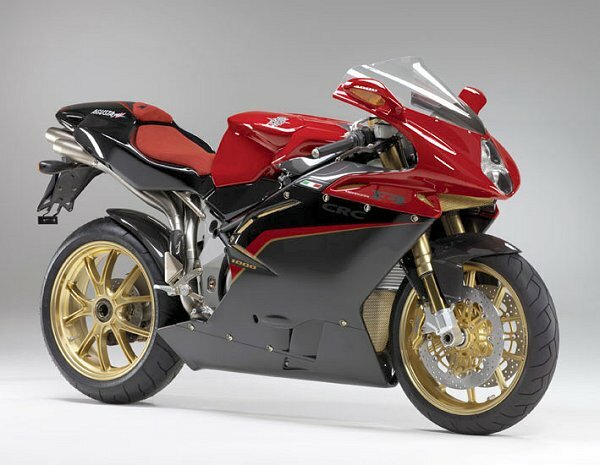 Massimo Tamburini was the brainchild behind the sleek, iconic designs of some of the most beautiful machines to emerge from Italy in recent years as well as being one of the founders of Italian manufacturer Bimota. 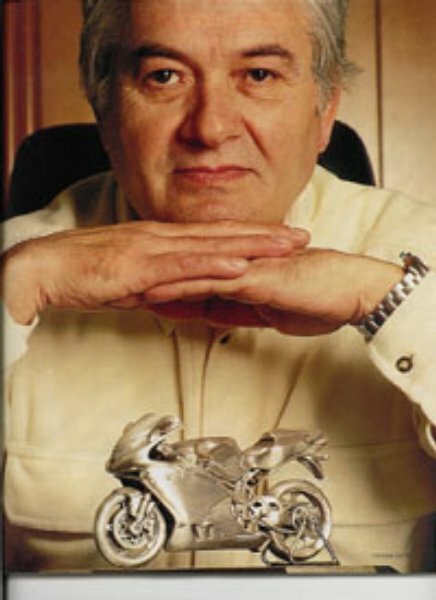 His two most memorable creations, the 916 and F4 were included in the Guggenheim Museum’s ‘The Art of the Motorcycle’ exhibit of 1998.